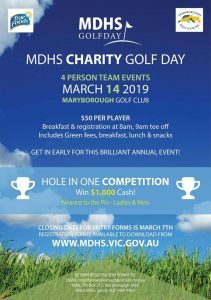 Maryborough District Health Services are again holding their Charity Golf Day. Get along and support this great day of golf and by doing that you are supporting our wonderful hospital and the services they provide. 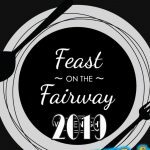 Hear the latest from Greg Nugent & Terry Welch about the Charity Day, & the Feast On The Fairway, as broadcast on Goldfields FM.